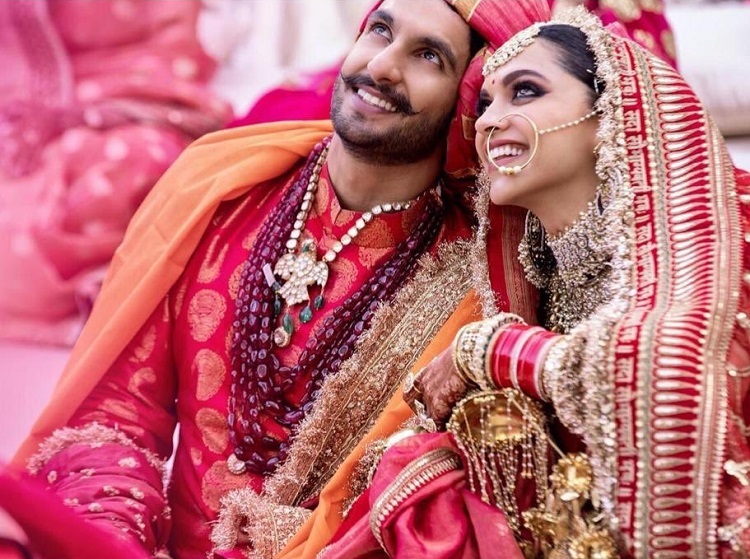 Ranveer Singh and Deepika Padunkone share more wedding photos! 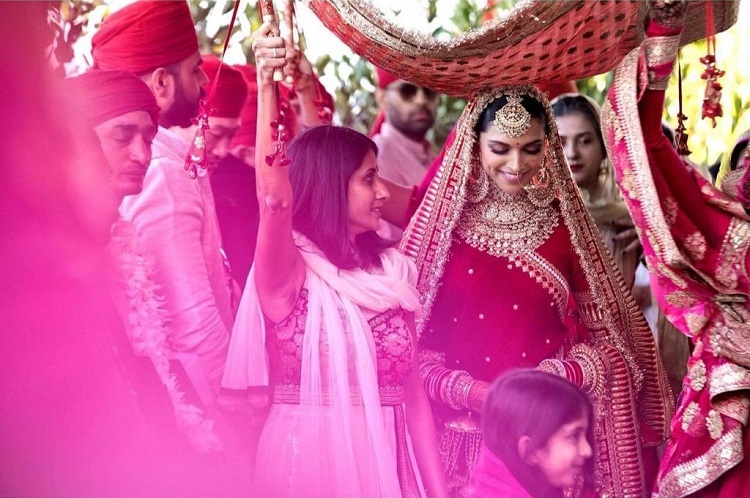 We can’t get enough of the blissful wedding vibes of Ranveer Singh and Deepika Padukone as recently tied the knot. 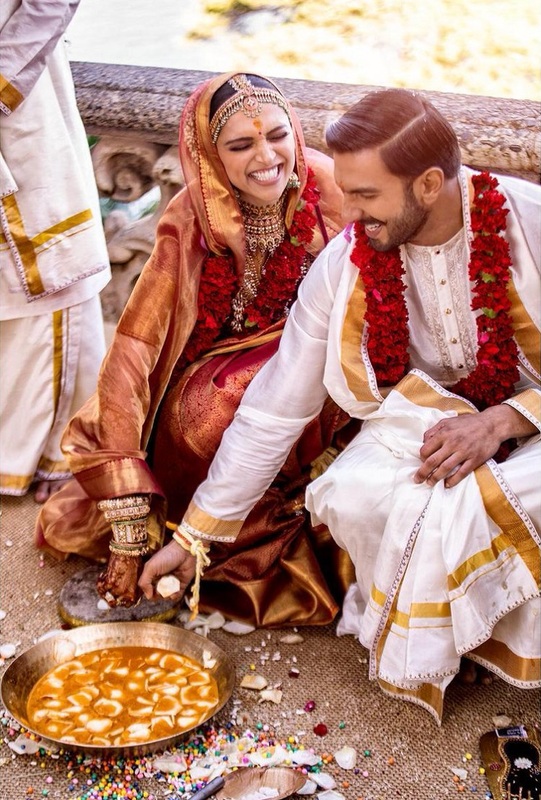 Both the stars have shared more photos of their auspicious occasion via social networking sites like Twitter and Instagram. Here are they. Have a look! 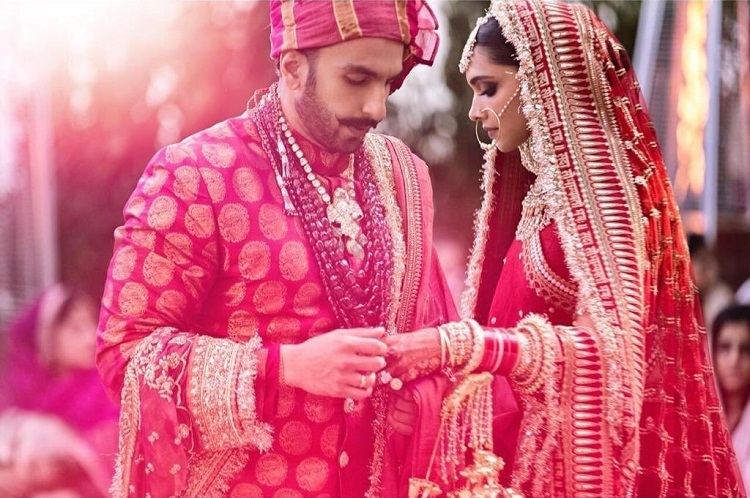 It was on the sets of Sanjay Leela Bhansali’s Goliyon Ki Rasleela Ramleela where the two of them met 5 years ago and that’s where they started their journey of love. We once again wish them all the best for their new journey ahead.